It should be disposed and recycled responsibly! 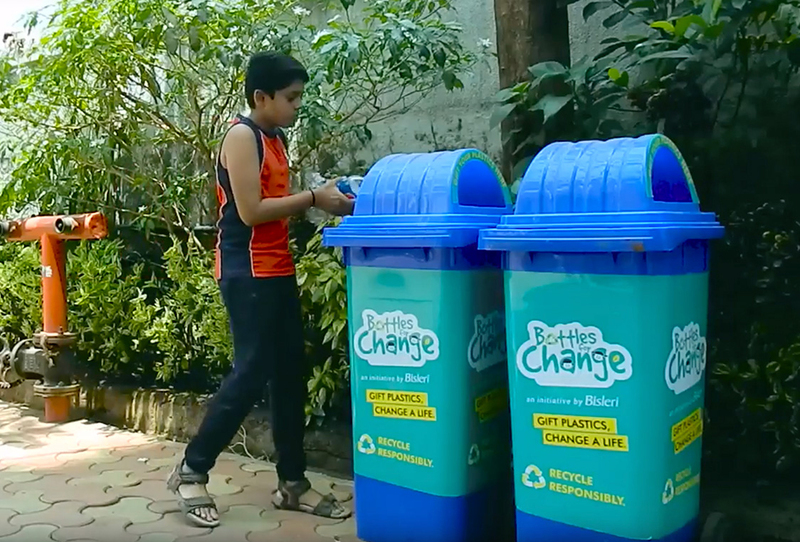 Bottles for Change is an initiative which focuses to create awareness amongst all citizens about waste segregation, recycling of plastic and best practices towards cleaner environment. IT BEGINS WITH YOU. GET INVOLVED. Show your support & take a pledge to dispose of the plastic in the right manner. Come and take a pledge to dispose of the plastics in the right manner. Thank You for showing your support to dispose plastic in the right manner. Now you can also locate the nearest plastic collection bin in your area and put segregated plastic to good use! Collected plastic will be picked by our NGO partners and then sent for recycling. No programme can become successful until there are right partners on board. For this initiative, Bisleri has partnered with Non-Governmental Organizations who are associated with the Rag pickers across Mumbai as a starting point to work towards changing behavior of the communities in valuing plastic as an effective resource that has an afterlife. 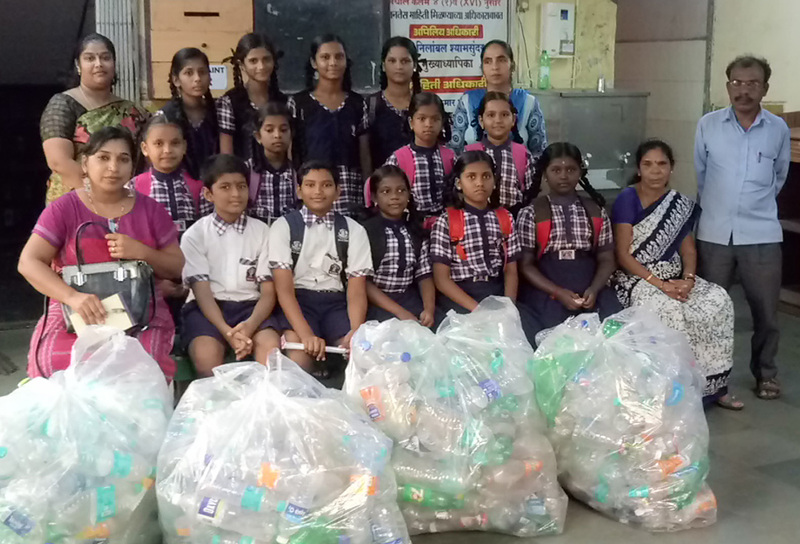 Together with the NGOs, Bisleri is conducting plastic collection and educational drives for Communities, Corporates, Schools, Colleges and other institutions and the proceeds generated through recycling the plastic is used to better the lives of waste pickers and their children. Come be a part of this initiative & be the change you wish to see. Bisleri International has partnered with 3 Non-Governmental Organizations in Mumbai – Parisar Bhagini Vikas Sangh (PBVS), Sampurna Earth, Garbage Concern Welfare Society. 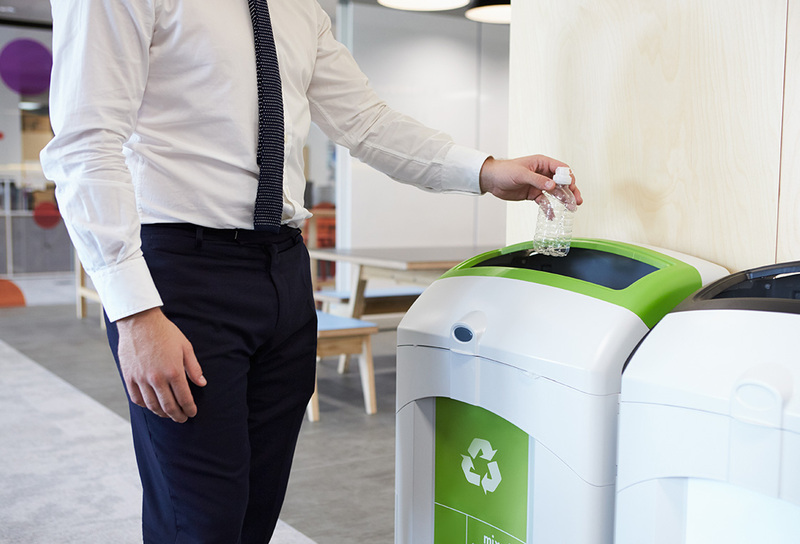 Corporates interested in participating in the ‘Bottles for Change’ programme can contact us, help in recycling plastic responsibly and contribute to the upliftment of the under privileged. Every housing society now has an opportunity to contribute to the environment and help in disposing & recycling plastic responsibly. To participate in the ‘Bottles for Change’ programme, contact us.